Positioned 15 kilometres southeast of central Central Coast, Avoca Beach is a popular neighbourhood to visit when travelling through the area. If you want to spend an hour or two admiring some gorgeous vistas, then Captain Cook Lookout is definitely worth a visit. 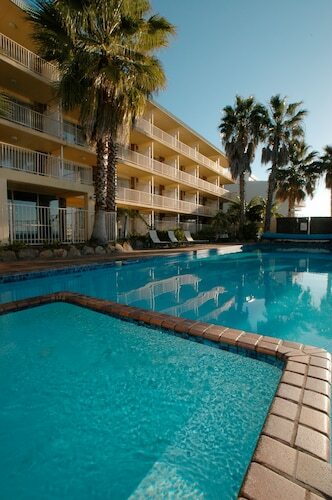 The Avoca Palms Resort Apartments and Copacabana Shores are perfect if you'd like to rest your head nearby. Take a big breath of the sea air at Copacabana Beach, and let all your cares drift away. 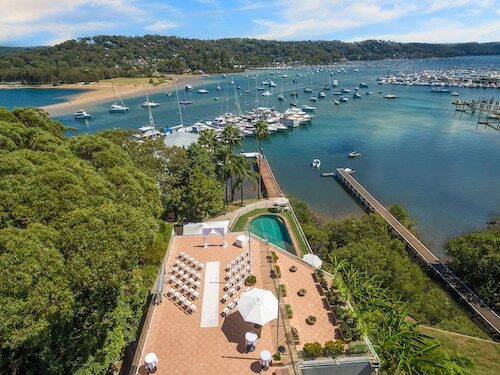 The Avoca Beach Hotel & Resort and The Palms At Avoca are your leading choices for this site. Keen to check out the cafe culture in in Avoca Beach? Whether you're catching up with a mate or just curling up on a comfortable chair with a magazine, you can't go past Point Cafe Avoca Beach. If coffee and cake isn't going to be enough, go and flip through the menu at Chopstix Avoca Beach. Everyone will find something to their liking at this popular diner. If you're after a few drinks before calling it a night, why not stop by Avoca Beach Hotel & Resort? Who knows, the bartender may even be able to give you some tips on where to go tomorrow! You may want to consider securing accommodations in Picketts Valley or Kincumber when organising your Avoca Beach trip. Picketts Valley is only 3 kilometres from Avoca Beach and Kincumber is around 3 kilometres away from Avoca Beach. When you are ready to escape the daily grind, Wotif will help you out, from accommodations to activities. How Much is a Hotel Room in Avoca Beach? Hotels in Avoca Beach start at AU$125 per night. Prices and availability subject to change. Additional terms may apply.